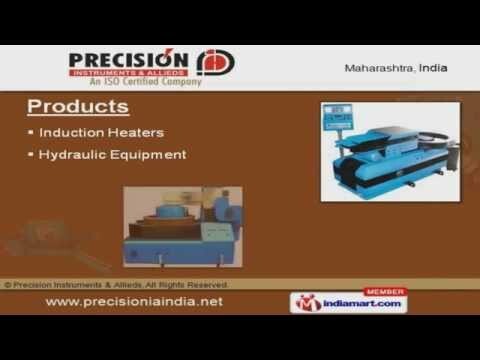 Welcome to Precision Instruments & AlliedsManufacturer, Exporter & Supplier of Hydraulic Equipment & Induction Heaters. The company was established in the year 1999. We are an ISO certified company, Guided by our mentor Mr. Pramod Singh. Transparent business deals, Precision engineered equipment & Ability to accept bulkorders make us the preferred supplier in the industry. We offer a wide assortment of Induction Heaters & Hydraulic Equipment. Our Industrial Induction Heaters are well known for their durability. We offer Tyre & Portable Induction Heaters that are best in the industry amongst others. 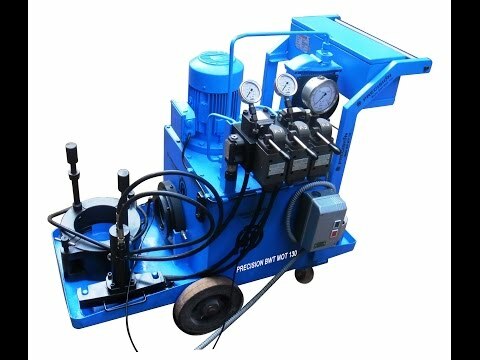 We also provide Hydraulic Puller & Oil Injector Pumps that are a class apart. 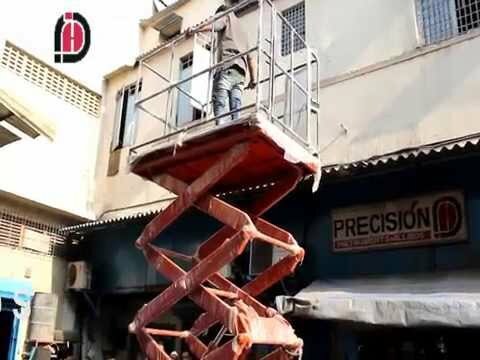 Along with that we offer Hydraulic Stacker & Scissor Lifters that are widely acclaimed inthe market. 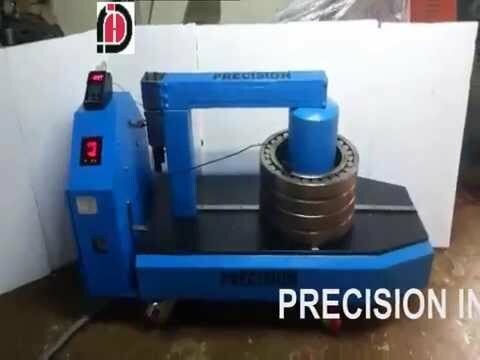 Our Hydraulic Press & Power Packs are extremely reliable.